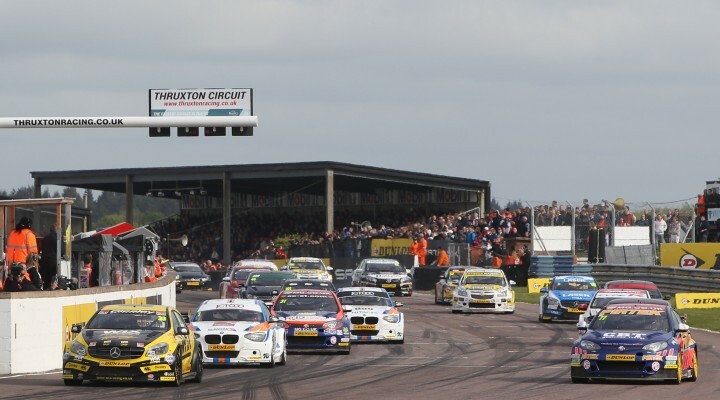 So last weekend I went to Thruxton to watch the BTCC with some trepidation, and I’m delighted to say I came away re-enthused by the spectacle and intensity of the competition. Now, before anyone asks, there was no fancy hospitality and – although Autocar is a media partner (hence the stickers on the cars) – I am not beholden to report anything other than what I saw. I stood on the banks at the Complex with my family, and enjoyed the weekend just as anyone who bought an entry ticket could.